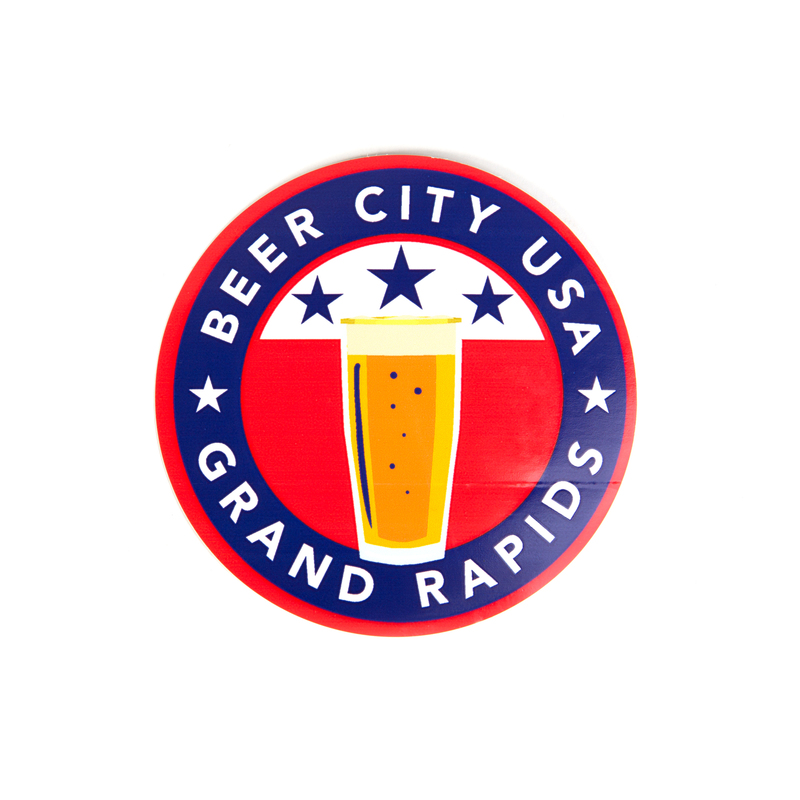 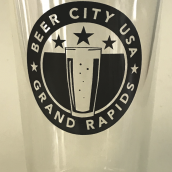 Grand Rapids earned the title Beer City USA in two consecutive nationwide votes – after which the poll was officially retired, making us the now-and-forever champion! 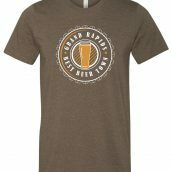 With 30+ breweries in the immediate area – including the world’s 3rd best brewery and America’s best beer bar – Grand Rapids delivers more awesome ale per square mile than just about any place on Earth. 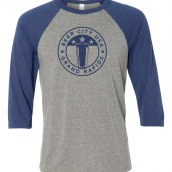 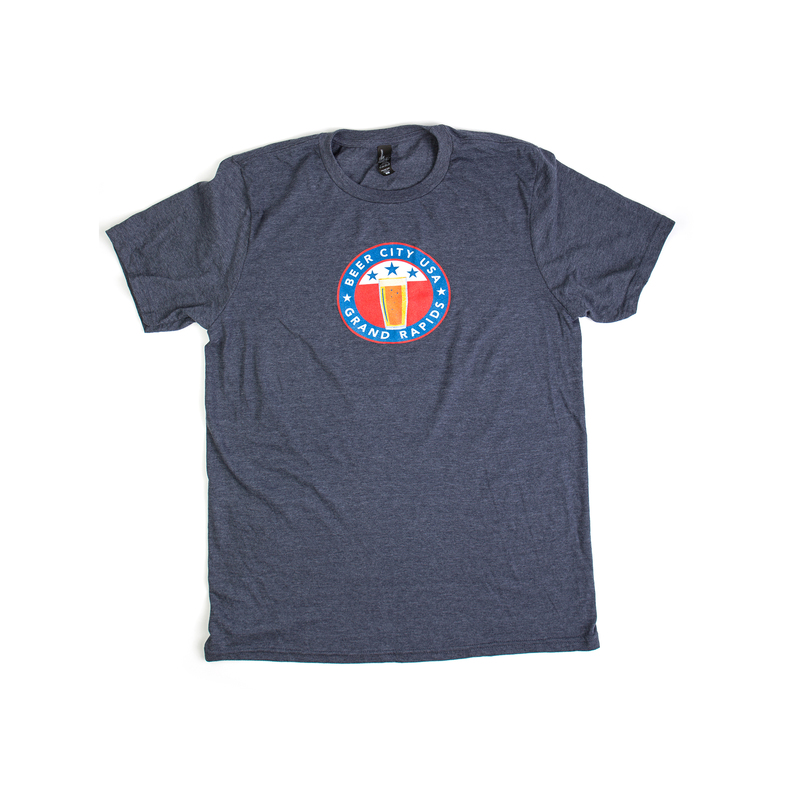 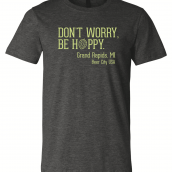 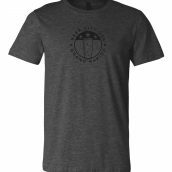 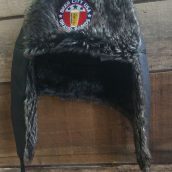 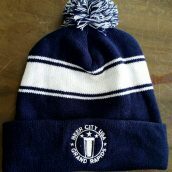 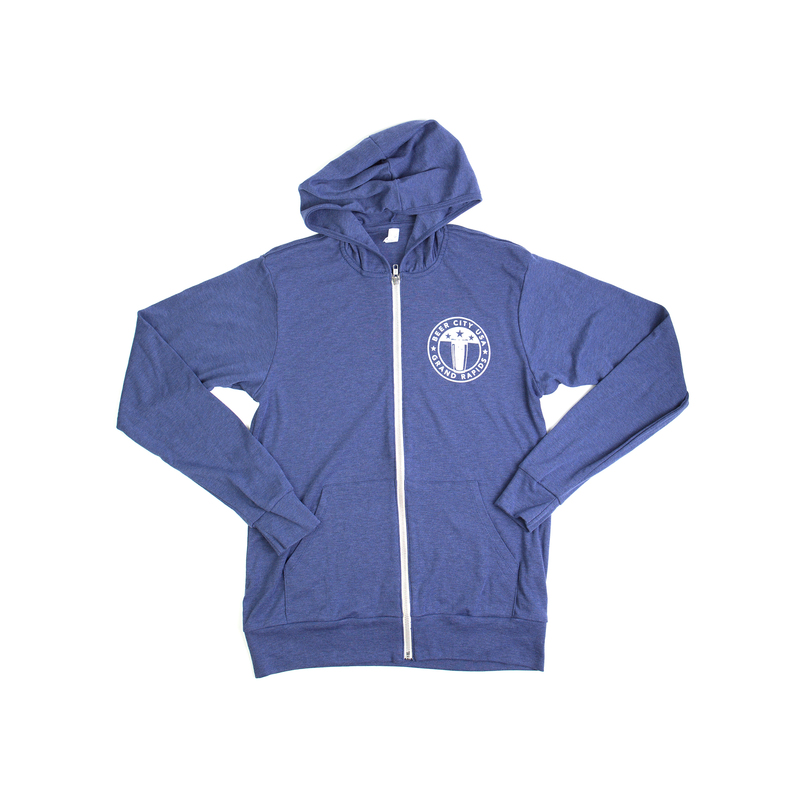 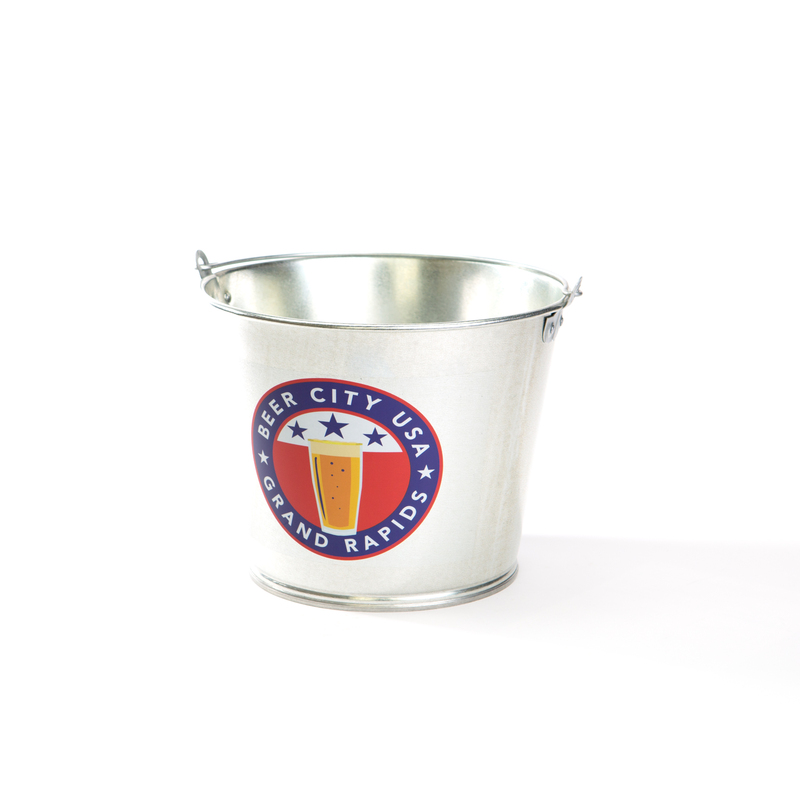 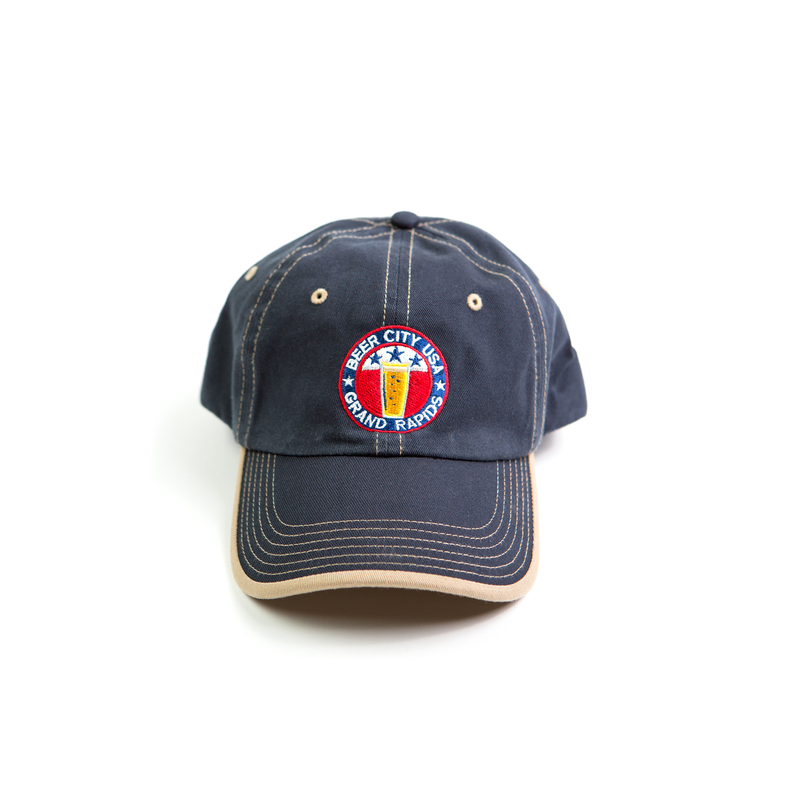 Check out the merchandise inspired by our craft-beer expertise … and bring a bit of Beer City home! 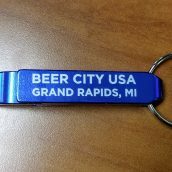 View cart “Aluminum Bottle Opener Key Chain” has been added to your cart. 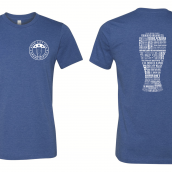 Brewery Pint Glass T – NEW COLORS!